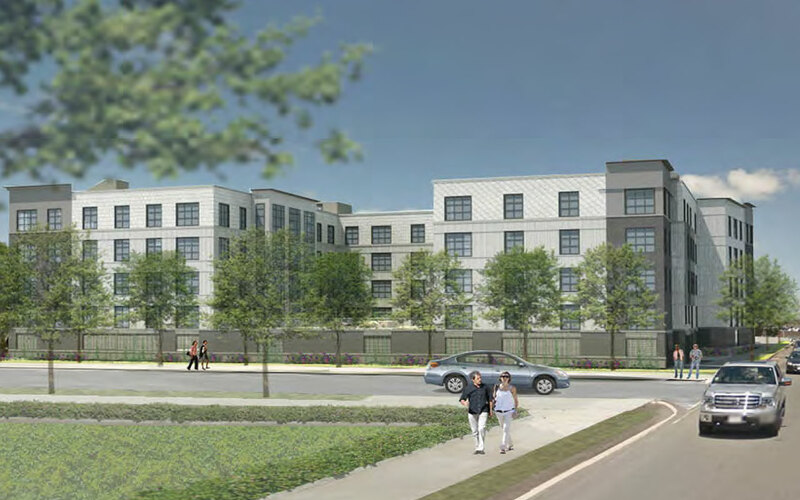 The Graphic is a two-building residential development in Charlestown, MA. The project consists of two multi-family buildings. 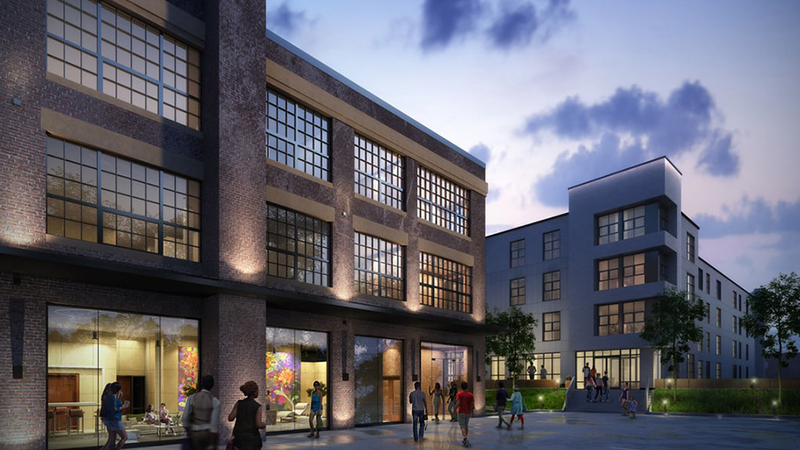 The first is the adaptive reuse and renovation of an existing 50,000 SF, 3-story masonry structure into a 46-unit mixed-use apartment building. 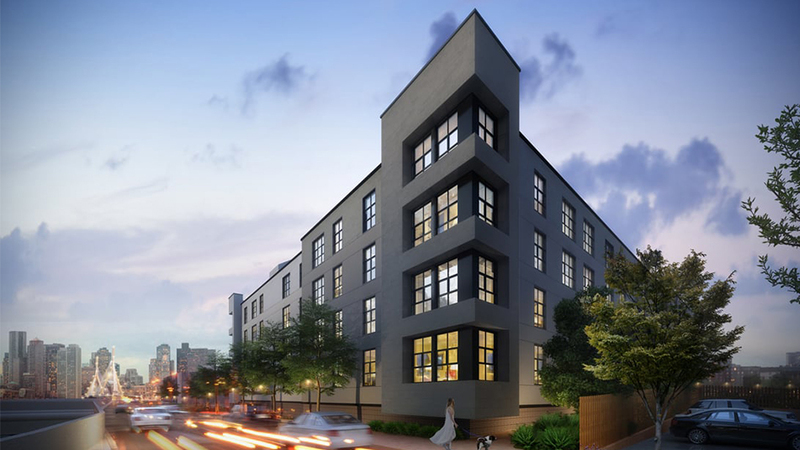 The second building is the construction of a new 136,000 SF, 5-story modular wood framed, residential mid-rise over a steel framed podium level garage. 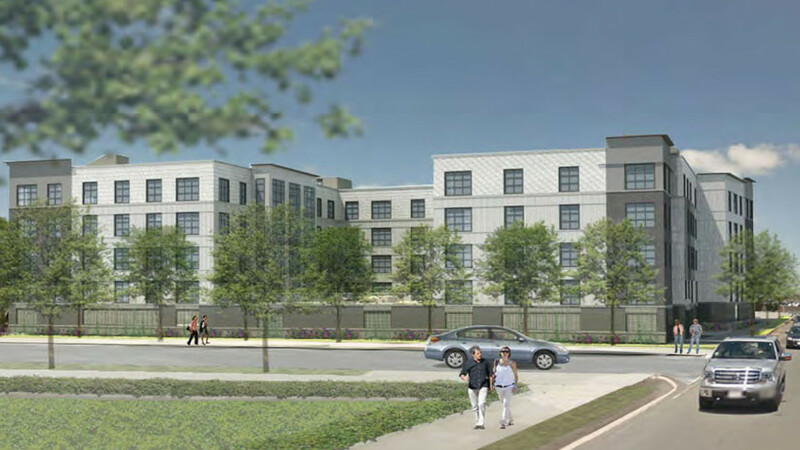 The modular building will have 125 units constructed with 128 modular boxes. VDC/BIM is already being utilized to facilitate the coordination of modular construction, with extra emphasis on coordination of MEP/FP systems for both projects and for site logistics planning. The use of VDC/BIM is essential to delivering an adaptive reuse and modular project smoothly. The existing 3-story chimney stack will be carefully maintained during construction and will be one of the characterizing features of the building. For more information, contact Bart Tocci at btocci@tocci.com.